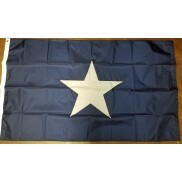 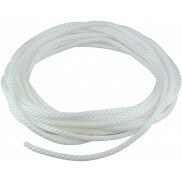 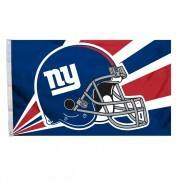 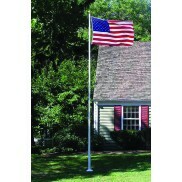 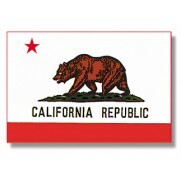 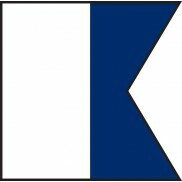 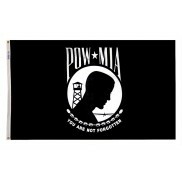 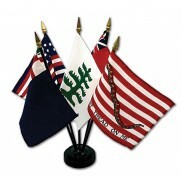 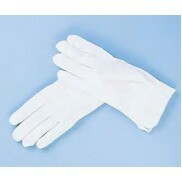 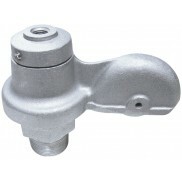 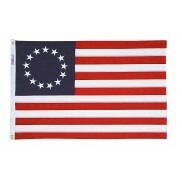 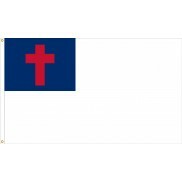 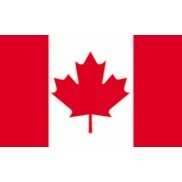 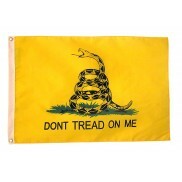 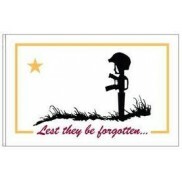 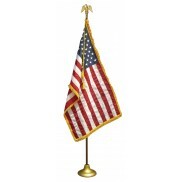 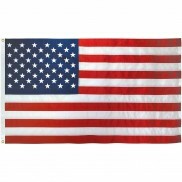 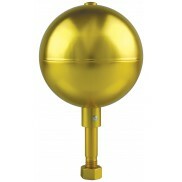 We carry replacement parts and accessories for flagpoles of all sizes. 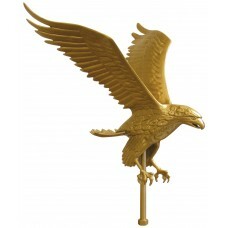 11" Gold Eagle Ornament This is a 11" Gold Eagle Ornament for an outdoor flagpole. 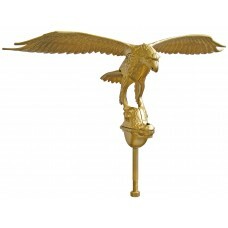 11" Wingspan1/2"..
11" Natural Eagle Ornament This is a 11" Natural Eagle Ornament for an outdoor flagpole. 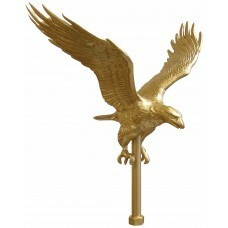 11" Wingsp..
16" Gold Eagle Ornament This is a 16" Gold Eagle Ornament for an outdoor flagpole. 15" Wingspan18" ..
16" Natural Eagle Ornament This is a 16" Natural Eagle Ornament for an outdoor flagpole. 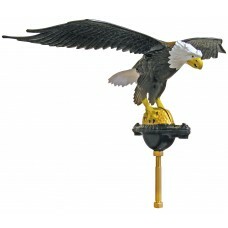 15" Wingsp..
24" Gold Eagle Ornament This is a 24" Gold Eagle Ornament for an outdoor flagpole. 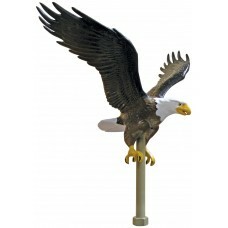 24" Wingspan1/2"..
24" Natural Eagle Ornament This is a 24" Natural Eagle Ornament for an outdoor flagpole. 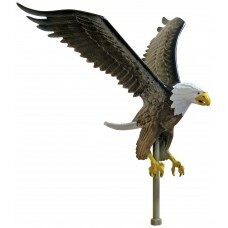 24" Wingsp..